EcuSpanish | HOW IS WORK? A computer with broadband internet connection. 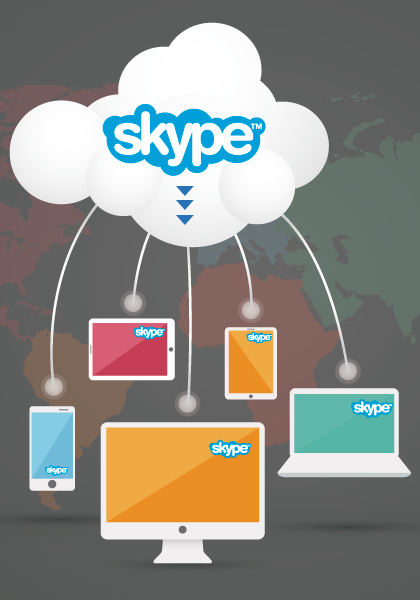 Download the Skype programme (free software that allows video-calls between computers over the internet) from www.skype.com or click the button and open an account. 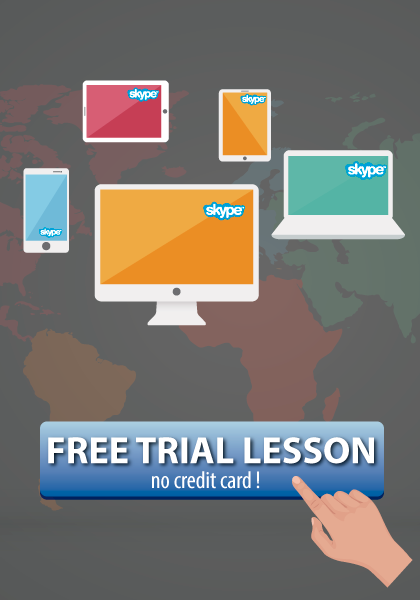 With Skype installed on your computer, you are ready to register for a free trial lesson by Skype in "EcuSpanish. © Copyright 2017. "EcuSpanish" by Omnisolution Ecuador. All rights reserved.